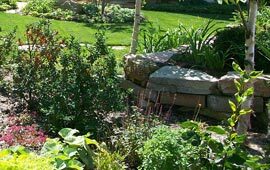 Twin Lakes Nursery will ensure that your landscape stays looking its best. Our team of landscape professionals will take care of all of your maintenance needs. 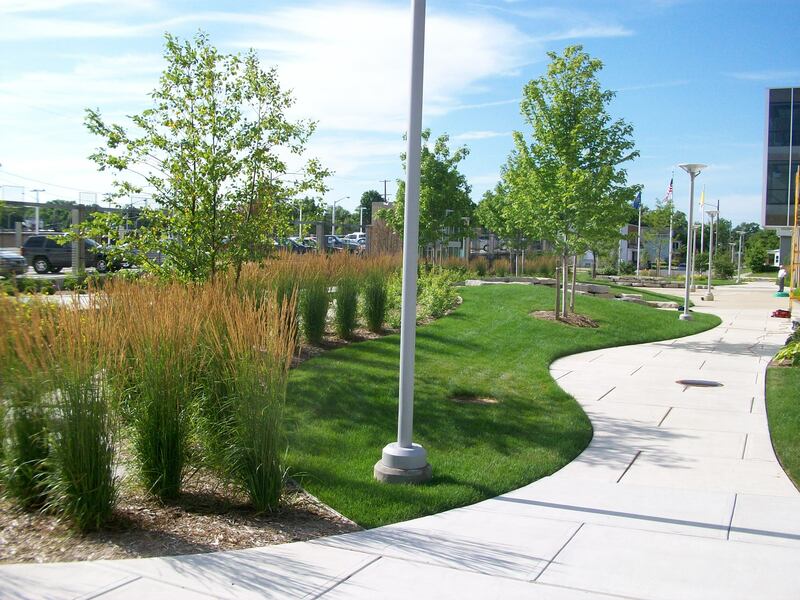 We offer a complete range of landscape maintenance services for the exterior of your property.